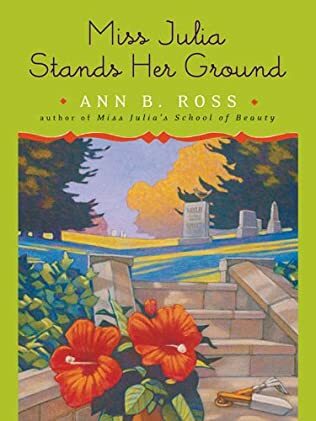 When Miss Julia hears that Miss Mattie Freeman has taken a fall and is in the hospital, she wishes she’d spent more time getting to know the woman—and not just because she’s the last person in town to hear about the accident! 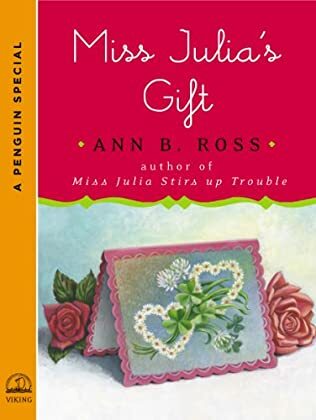 So when the tumble proves fatal, the last thing Miss Julia expects is a phone call from Mr. Ernest Sitton, Attorney at Law: Miss Julia is named executor of Mattie Freeman’s last will and testament, and it looks like her last wishes are more generous than her coffers are full. 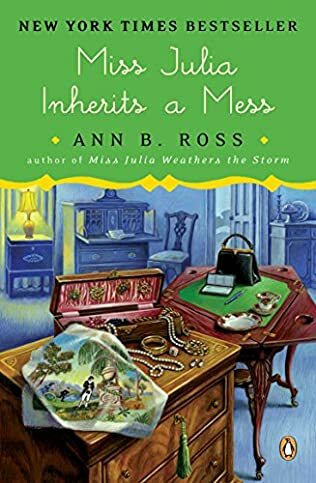 Faced with a house full of clutter and with her good friend Mildred Allen on bed rest, Miss Julia enlists an accredited furniture appraiser and Helen Stroud to sort through the mess and find something of value for Miss Mattie’s beneficiaries. 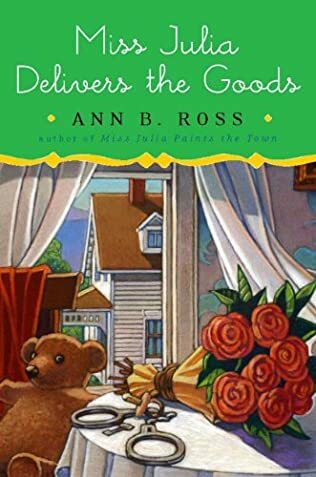 Thank goodness for Miss Mattie’s handsome young neighbor, Nate Wheeler, who’s ever ready to help out, and of course for Etta Mae Wiggins, who makes an excellent sidekick. 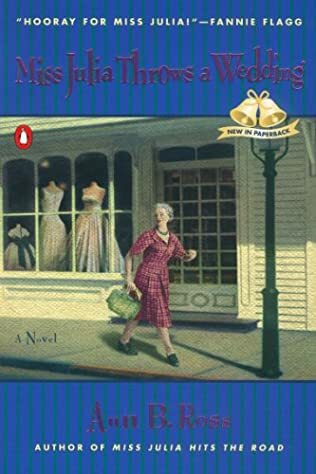 But when a peculiar young man claiming to be Miss Mattie’s great-nephew turns up, demanding to live in her apartment while he writes a family history, Miss Julia finds herself closer to Mattie Freeman and her mysterious family than ever before. 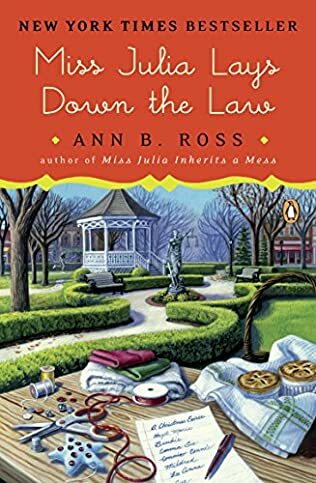 In this seventeenth installment in the New York Times bestselling Miss Julia series, Ann B. Ross delivers another hilarious and bighearted novel celebrating the South’s favorite steel magnolia and the unforgettable residents of Abottsville.